62 airlines operate to Madrid. This includes CSA, SWISS, Vietnam Airlines, Korean Air Lines, JAL, Air Canada, Singapore Airlines and more. Braganca in Portugal is the closest overseas airport to Madrid. 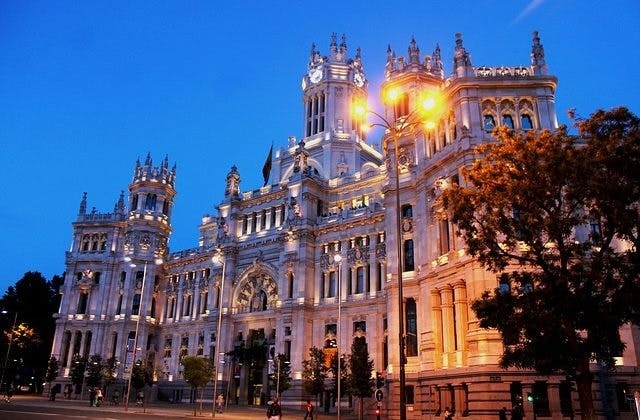 The cheapest airfare to Madrid is $1,346 departing from Adelaide. Madrid has the International Air Transport Association (IATA) airport code of MAD. RT @paddypower: Eden Hazard is sat in the away dressing room right now, pricing up flights to Madrid on his phone.